Monica is one of the oldest vineyards of our beloved ancient Sardinian island. It expresses the characteristics of the well exposed calcareous soils. 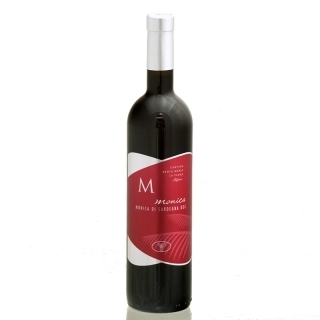 Intense red in colour with garnet hues, aromatic scent of fruit with persistent herbaceous notes. The good balance between softness and full-bodied, make it the perfect wine to accompany soft cheeses like s'ampulla cheese or our mature ricotta mustia.